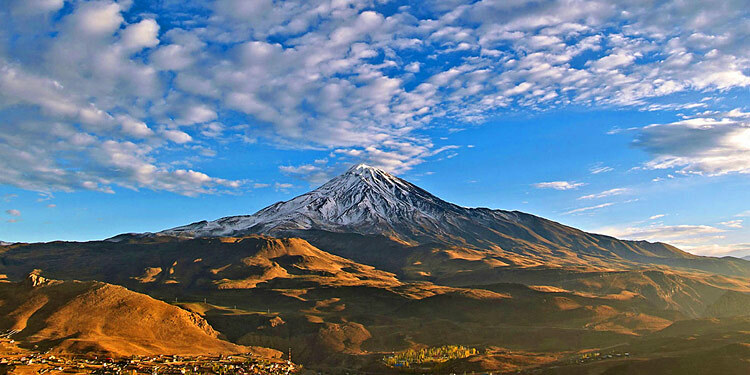 Damavand is 5671 m. it is not only the highest peak in Iran, but also the highest volcano in Asia! Climbing a volcano is much more exiting than climbing a peak. 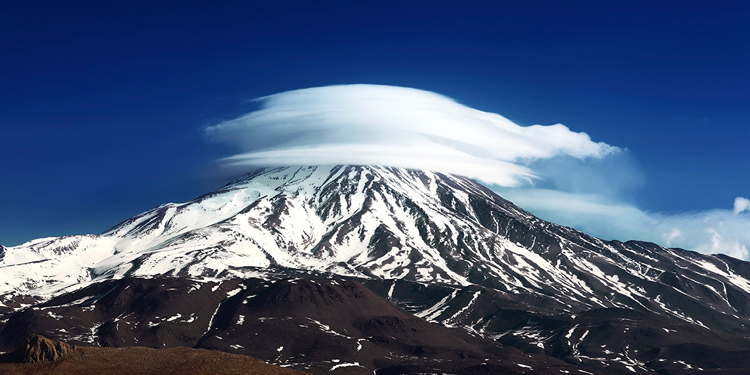 Shrouded in myths and legends, volcanoes have always been subject of admiration and fear. 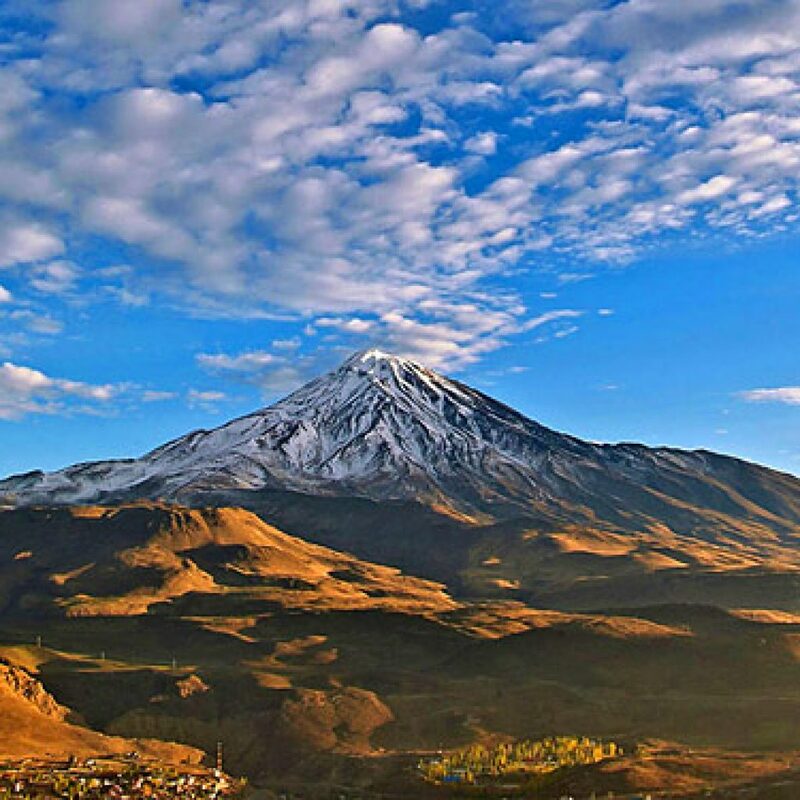 Swarming up the steep lava slopes, making your way through sulfur vapors and mineral springs, glaciers and iced waterfalls towards the gurgling crater, which gives out heavy smokes, one boldly enters the territory of gods and nature’s elements with devastating might. 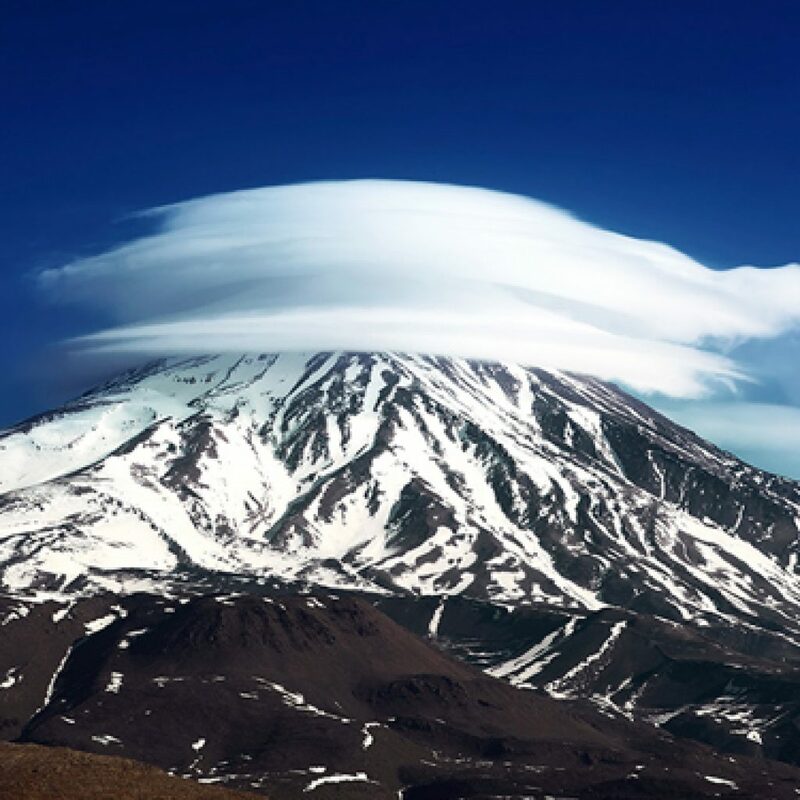 Note ) we can tailor made tour for other faces of Damavand and any duration you ask .